 RAS is a common feedback system for Government e-services.  Citizens can provide feedback against any request for feedback received through RAS system, for integrated services only. Under the overarching vision of Digital India, Government of India (GoI) aims to make seamlessly integrated services across all Government departments accessible to citizens. 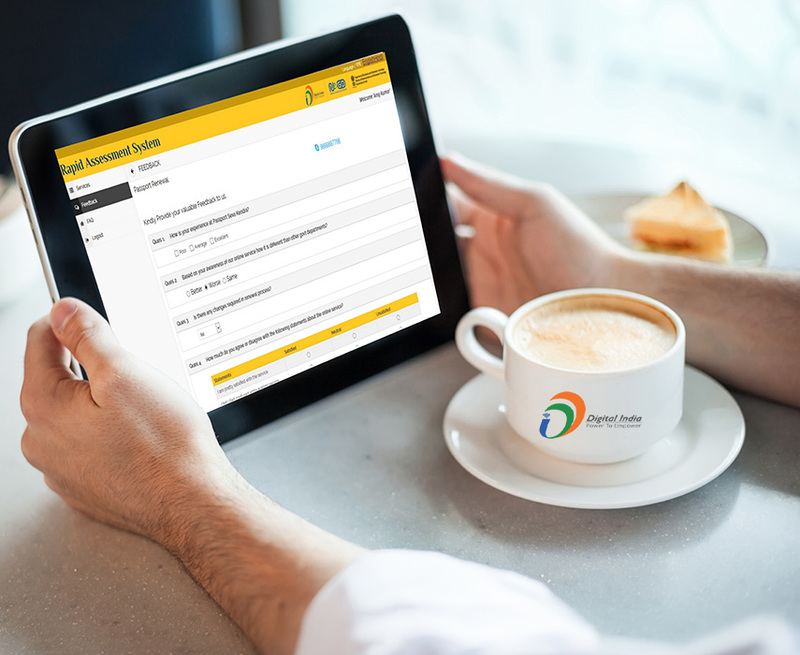 As the country prepares for Digital India programme, National e-Governance Division, a division of Ministry of Electronics and Information Technology, has developed a Rapid Assessment System (RAS) for continuous feedback for e-services delivered by Government of India and State Governments. This system has multiple channels for receiving feedback and is backed by analytics. These analytics will help integrated departments for continuous system improvement and better governance. RAS provides an online mechanism for getting feedback from citizens on e-services provided by Governments across the country. Also, it facilitates analysing the feedbacks and generating knowledge out of it, which in turn, helps in improving the users/ citizens’ experience in availing public services. 206 Urban Administration And Dev. 206 -- Urban Administration And Dev. 471 -- -- Application form for Giving jobs to medal Winners. 534 -- -- Permission for Transferee boiler Outside state. 564 -- -- Approval of Factory Building Plans under the Factories Act, 1948. 565 -- -- Registration/ Renewal/ amendment of registration certificate of shops and commercial establishments . 568 -- -- Registration under the Interstate Migrant Workmen (Regulation of Employment and Conditions of Service) Act, 1979. 569 -- -- Registration and licensing under the Motor Transport Workers Act, 1961. 570 -- -- Registration of building and other construction workers of beneficiaries and disbursement of welfare benefits directly to aadhar linked bank account by the Haryana Building and Other Construction Workers Welfare Board. 571 -- -- Registration of industrial workers as beneficiaries along with collection of their periodic contribution and disbursement of welfare benefits directly to aadhar linked bank account to these beneficiaries by the Haryana Labour Welfare Board. 572 -- -- Submission of online inspections and compliance reports of Industrial safety norms and other Labour Laws. 573 -- -- Grievance redressal mechanism of the workers and public in general for the grievance related with the labour laws. 574 -- -- Filling of single integrated returns by the Management under different Labour Laws and compilation.